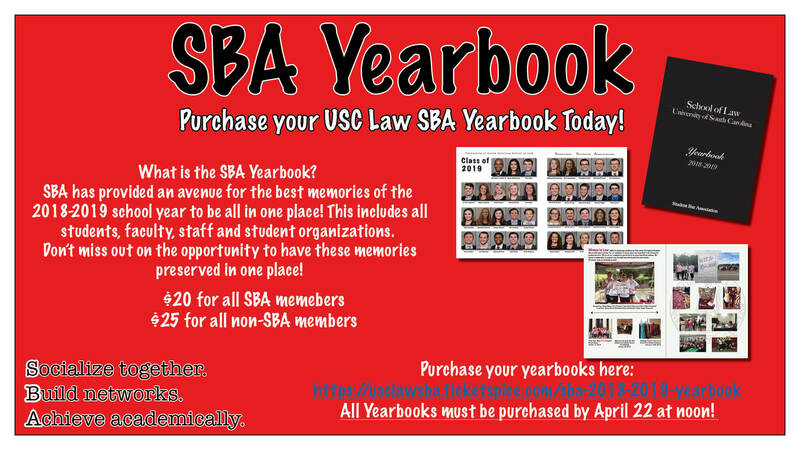 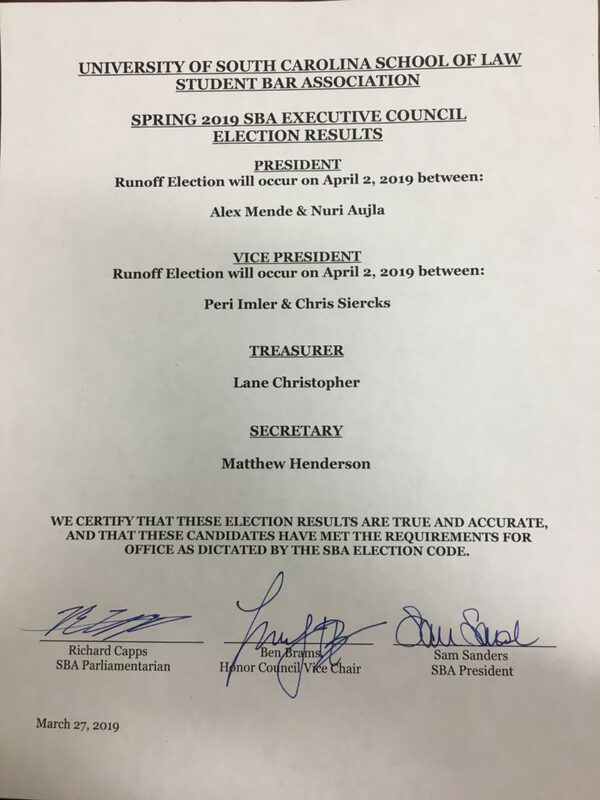 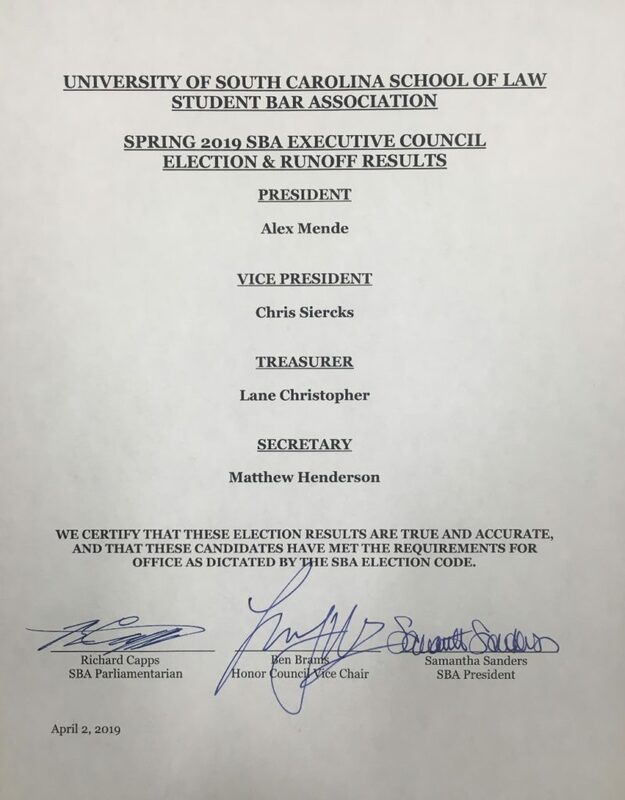 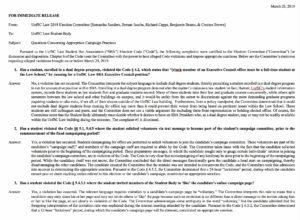 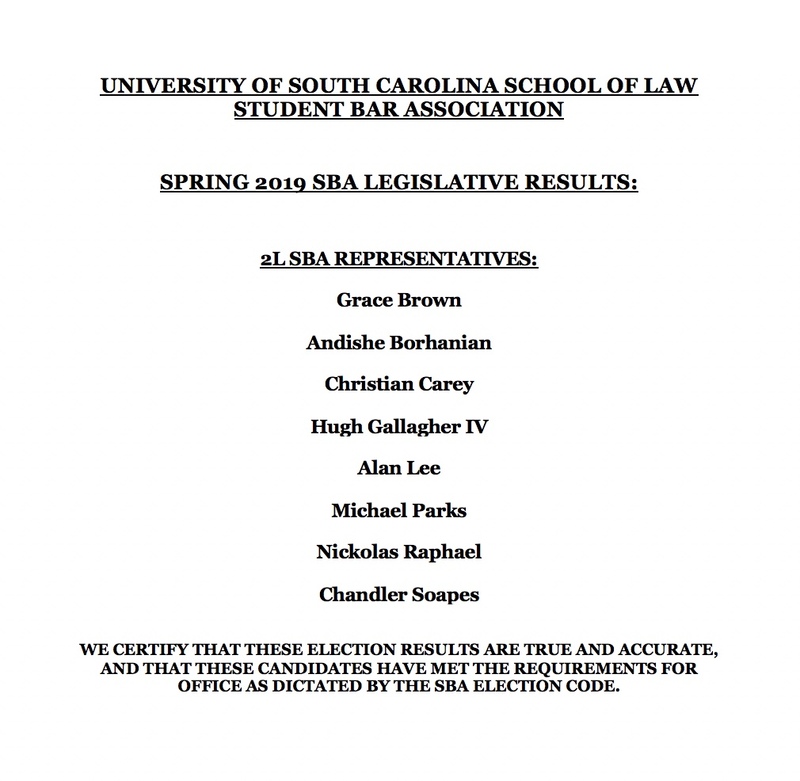 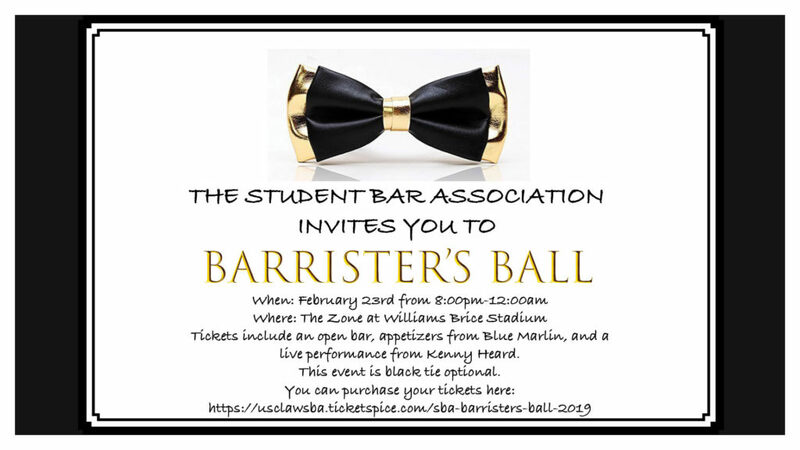 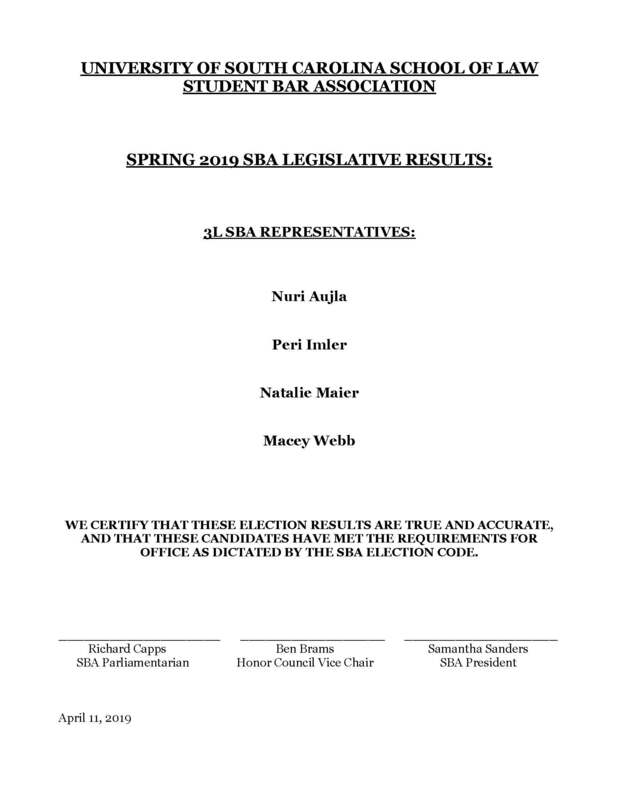 Interested in running for SBA executive council or legislative body? Make sure to go to one of the interest meetings in March 5th or the 7th during the lunch hour in room 136! 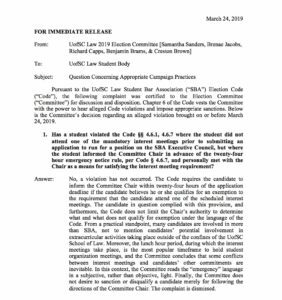 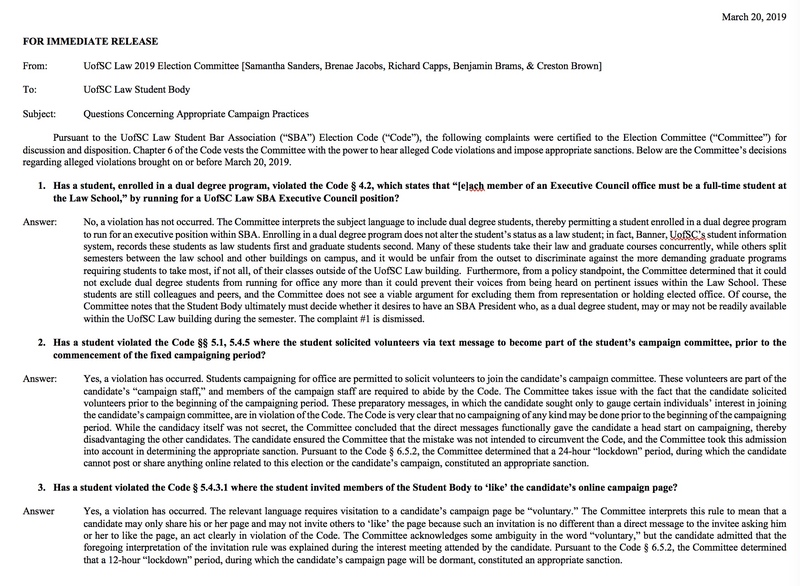 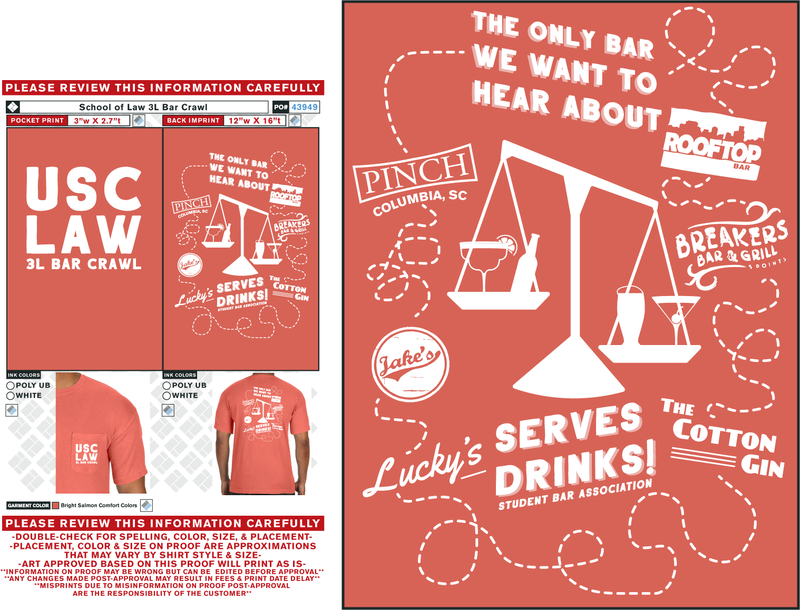 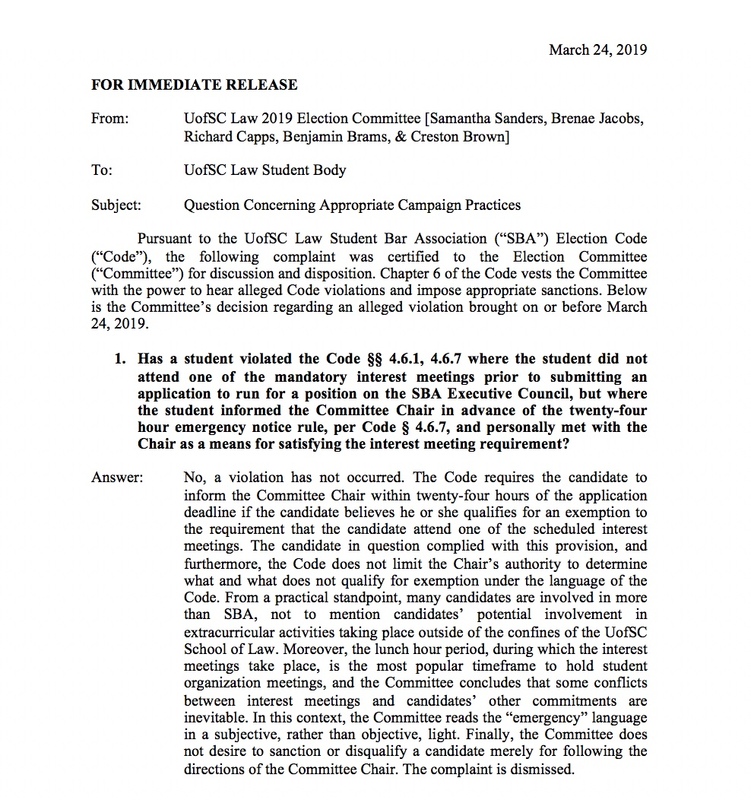 Attached are the applications, Bylaws, Constitution and Election Code! 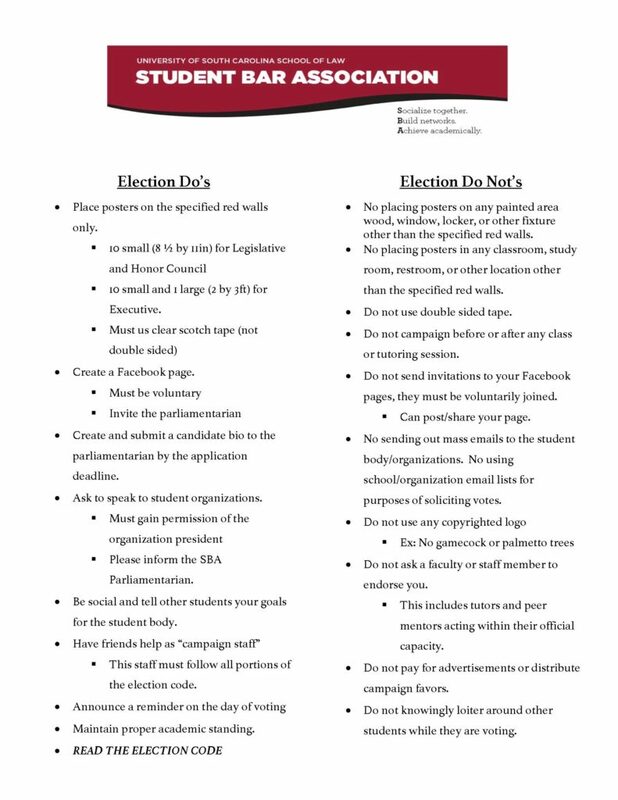 In addition, if you would like to know about each executive position, descriptions are attached to the application! 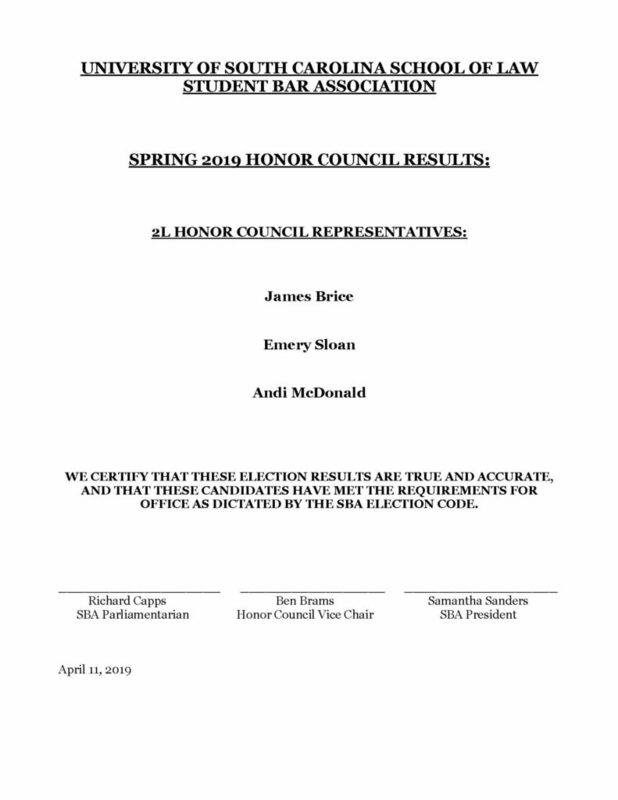 This entry was posted in Uncategorized on March 4, 2019 by Nuri Aujla.